Want to see your photo featured on our website and social media? 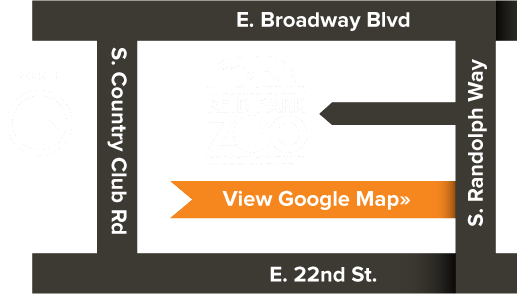 Submit your best Reid Park Zoo photos on our Flickr Group. Zoo staff will review submissions on a regular basis and select the best of the best to feature here on the site as our Fan Photo.